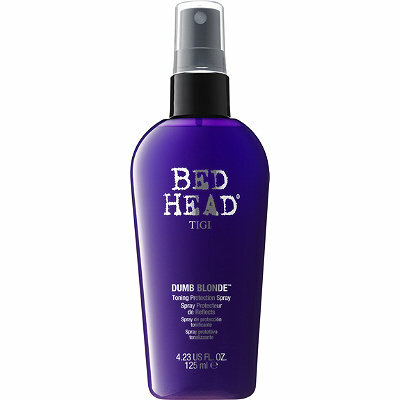 TIGI has done it again, they have heard you and made a product that will keep your beautiful blonde hair looking great! Its a Hair Miracle! BENEFIT: Protects hair during heat styling. Protects hair from breakage by improving detangling. Protects hair from split ends. Protects against frustration caused by blonde hair going brassy. PROBLEM: regular heat styling from blow drying and irons damage the cuticle and make hair weaker and more prone to breakage. HOW TO USE: use on damp hair daily, weekly and anywhere in between to protect blonde hair. shake well before use.